Finding an agent can be a difficult and daunting task. The Kauai Writers Conference provides real help. This year we will host fifteen literary agents, publishers and editors. Going through the usual channels to get appointments with them would be difficult if not impossible. You would send query letters, hope for replies asking for your manuscript, cross your fingers and send it out. The odds against success are formidable. At the conference, things are much easier. You can simply book an appointment with the agent(s) of your choice. If you reserve a pitch session, the agents will meet you in person and you can tell them about your work. If you sign up for a manuscript critique, you’ll send an excerpt of your book for them to read before the conference and discuss with you on Kauai. Also available are consultations with a distinguished group of publishers and editors. All sessions are private and one-on-one. Following your registration, you will be able to schedule your own appointment times. For writers seeking publication, this is an exceptional opportunity. Following are brief descriptions of the agents, publishers and editors who will be here in November. More details about them and the entire event are available here. 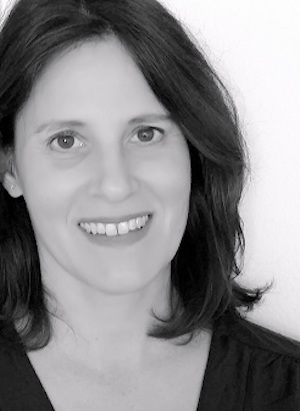 Stephanie Cabot is a literary agent with the Gernert Company, one of the true powerhouse agencies in New York. Gernert represents John Grisham among many others. Half French, half American, Stephanie was educated in Europe and in the US where she majored in history at Harvard. Her agenting career began in London and she spent nine years at William Morris – London, the last five as Managing Director, where she built a list of international, bestselling and prize-winning authors. She moved back to the States in 2005 with her husband and four children, joined The Gernert Company, and is now selectively adding writers from a variety of genres, including crime/thrillers, commercial and literary fiction, latte lit, and non-fiction. She is especially interested in writers who tell original stories with strong narratives and distinctive characters. She divides her time between New York and New England. 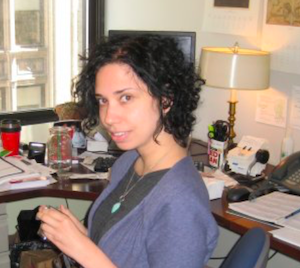 Alia Hanna Habib is an agent at the Gernert Company, a literary agency with a client list as broad as the market. Alia began her publishing career as a book publicist at Houghton Mifflin Harcourt, and her years of in-house publicity experience strongly inform how she works with her clients. She represents narrative nonfiction, memoir and literary fiction and has a particular interest in books on pressing social and political issues. 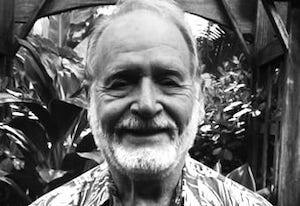 Roger Jellinek started his publishing career at Random House, and went on to be deputy editor of the New York Times Book Review; editor in chief of Times Books; a science newsletter editor with Columbia University; a map publisher in Honolulu; editorial director of a metaphysical publishing house on Maui; and since 2006 Executive Director of the annual Hawai‘i Book & Music Festival. With his wife Eden Lee Murray he founded Jellinek & Murray Literary Agency in Honolulu in 1995, and in addition to taking on occasional editorial projects he represents an eclectic list of literary fiction, and general nonfiction. 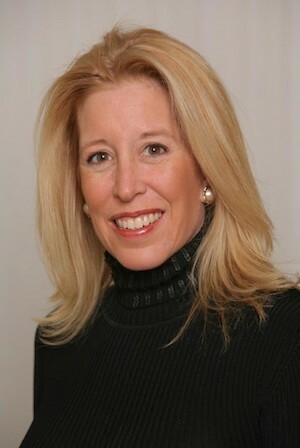 Elizabeth Kracht joined Kimberley Cameron & Associates in the fall of 2010. She brings to the agency experience as a former acquisitions editor, freelance publicist and writer. In fiction, she represents literary, commercial, women’s, thrillers, mysteries, historical, and crossover YA. In nonfiction, she is interested in high concept, health, science, environment, prescriptive, investigative, true crime, voice- or adventure-driven memoir, sexuality, spirituality, and animal/pet stories. 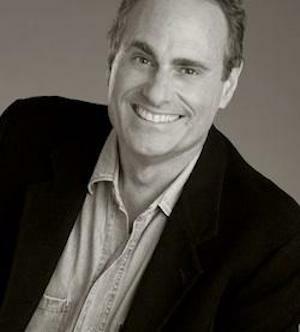 Ken Sherman is president of Ken Sherman & Associates, a Los Angeles based literary agency. The company was established in 1989, and handles film, television, and book writers, as well as selling film and television rights for books and life-rights. 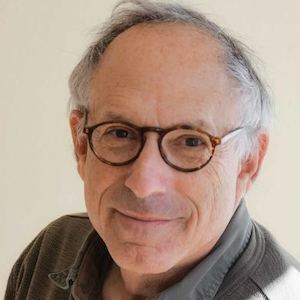 Since graduating from the University of California-Berkeley, Ken has returned numerous times to the classroom to teach his course, “The Business of Writing for Screen, Television and the Publishing Worlds,” at both USC and UCLA. He also co-taught a screenwriting class for many years at the Eugene International Film Festival. Ken maintains strong community involvement as well, serving as an Arts and Cultural Affairs Commissioner for the City of West Hollywood, is a founding member of the British Academy of Film and Television/Los Angeles (BAFTA), and is a member of both the Academy of Television Arts and Science and the International Advisory Board of the Christopher Isherwood Foundation. 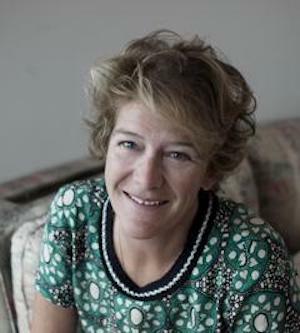 Michelle Tessler has worked in the publishing industry for over twenty years. Before forming her boutique agency in 2004, Michelle worked at the William Morris Agency and the prestigious literary agency Carlisle & Company (now Inkwell Management). She also spent seven years working in content and business development in the Internet industry, beginning in 1994 when she was hired by best-selling author James Gleick to help launch The Pipeline. 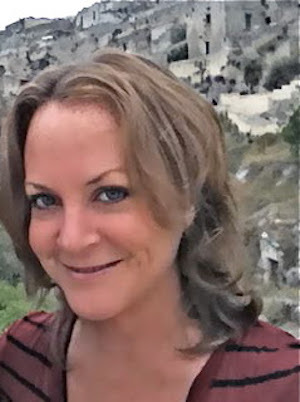 In light of the digital opportunities that are transforming publishing, Michelle’s experience in the Internet world is of great benefit to her authors, both as they navigate ebook opportunities, and as they look for creative and effective ways to market their books to niche communities that can be targeted online. 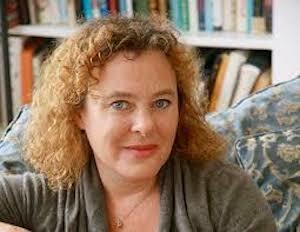 She represents a select number of best-selling and emerging authors in both fiction and non-fiction. Clients include accomplished journalists, scientists, academics, experts in their field, as well as novelists and debut authors with unique voices and stories to tell. She values fresh, original writing that has a compelling point of view. Carrie Feron’s first job was at Pageant books, and there they “tested” a lot of books that others wouldn’t publish. Books set in Africa; books set in Roman Britain; books that were out of genre. Some of those books were cancelled when Pageant ended, so they never came out. But they lived on in her heart. She then worked for Loveswept with authors such as Janet Evanovich and Billie Green; then to Berkley where she worked with Laura Kinsale, Nora Roberts and Suzanne Forster. 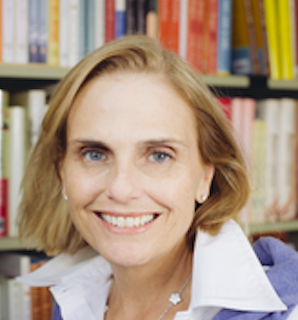 Now she’s Executive Editor & SVP at HarperCollins Publishers. /Ms. Feron has spent her entire career editing women’s voices: from crime to psychological suspense, historical fiction to commercial fiction. 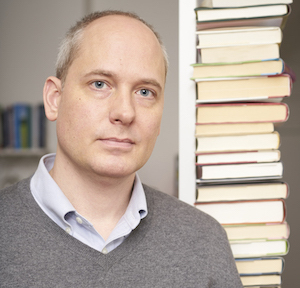 Kevin Larimer is editor in chief of Poets and Writers Magazine, He is deeply familiar with the whole spectrum of literary magazines. His consultations will focus on how to get pieces published in these magazines. Whether you write short story, essay, poetry, or longer works that could be excerpted, publication in a respected magazine can be an important step in your writing career. There are very few people more ideally positioned to give advice on how to go about this than Kevin. He will read a few pages of your work in advance and be prepared to talk with you about which magazines to approach, who to contact there, and how to handle the entire submission procedure. J. D. Salinger was famously rejected by The New Yorker more than a dozen times over several years before they consented to publish one of his stories. Perhaps Kevin can help you to formulate a strategy to shortcut this process. 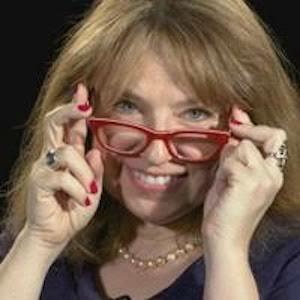 Lisa Sharkey, a legend in the publishing world, is a two-time Emmy Award winner and 10-time Emmy nominee. She was honored with a Peabody Award and a DuPont Award for her work at ABC covering the September 11th terror attacks. 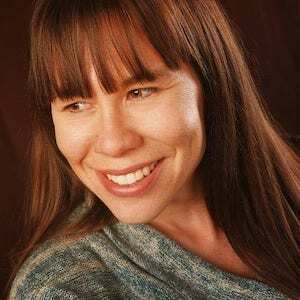 Brooke Warner founded She Writes Press as a response to the barriers to traditional publishing getting higher and higher for authors.It’s guiding principle is to connect and serve women writers everywhere, offering a community for established and aspiring writers. She and co-founder Katy Wicoff envisioned a company where authors would be invited to publish based on the merit of their writing alone. They wanted to found a press for women writers that would be a platform—that could launch their writing careers, and where they could legitimately compete with their traditional counterparts.